Boy Scout Troop 418, part of the Boy Scouts of America, is located in Hilliard, Ohio. (A North West suburb of Columbus, Ohio) We are a youth-led organization focused on teaching young men the skills they will need throughout their lives. We encourage our youth to become leaders through Troop positions which help them develop life skills within and outside of scouting. Troop 418 is an active Troop. We plan monthly camping trips and attend a week of summer camp each year. Our Troop is also active in giving back to the community with our annual involvement with Toys for Tots and other service activities throughout the year. Our Troop attends Philmont Scout Ranch in Cimmaron, New Mexico every other year. 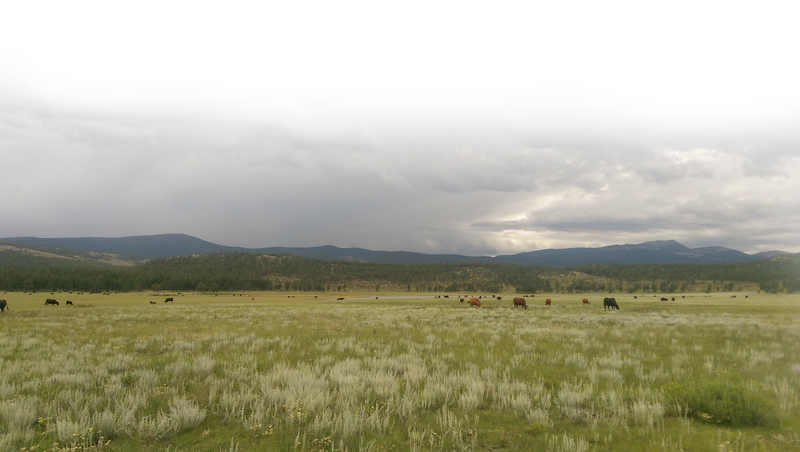 Philmont is the premier national high adventure camp for Scouts. 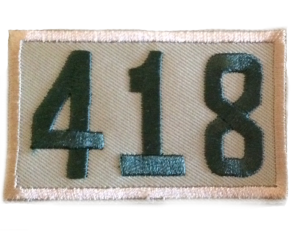 Troop 418 has been in existence for 23 years. 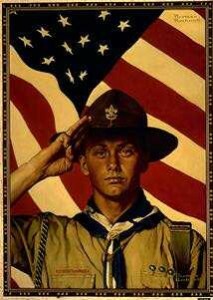 Since this time we have had the success of 28 Eagle Scouts. We meet at Hilliard Presbyterian Church every Monday night during the school year at 7pm. Feel free to attend one of our weekly meetings and check us out! Feel free to attend one of our weekly meetings Come and Visit Us!. Join us for adventure as we head north to Lake Erie and Kelleys Island. We will take the ferry across from Marblehead, hike to our camping spot, explore the glacial grooves and enjoy island life in Ohio. We will be camping on Kelleys Island. Time permitting we will go to Marblehead lighthouse before heading home on Sunday. Please remember if you, or your scout, are registered for an acitivity and decide not to attend you will be charged for that activity unless you change your status prior to supply purchase (typically Wednesday for weekend camping trips). Fun Facts about Troop 418!